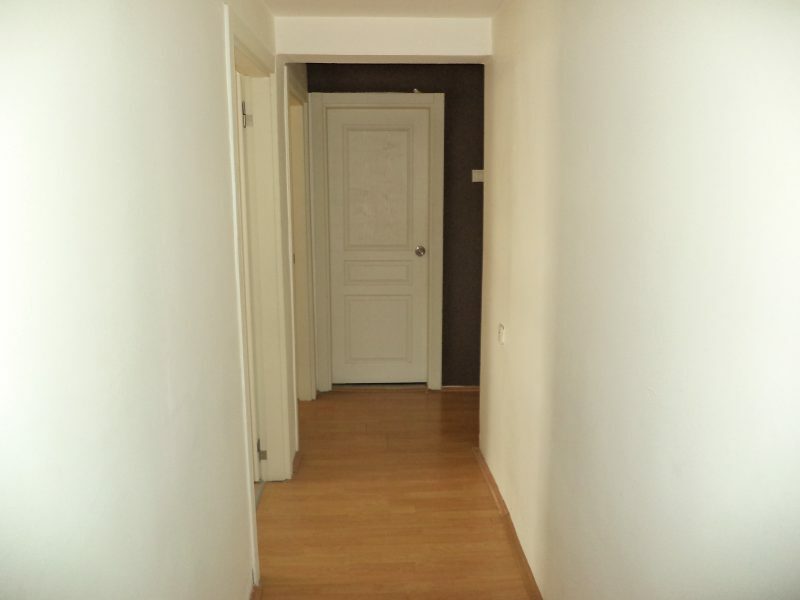 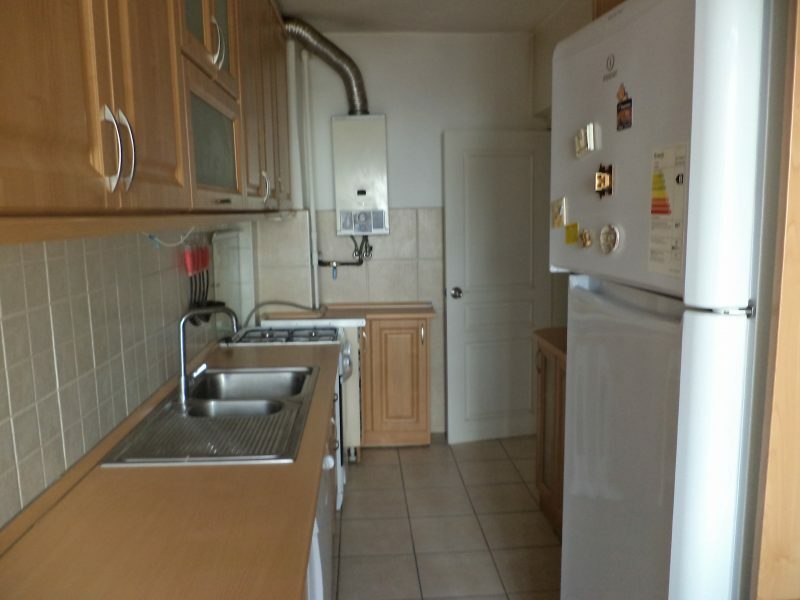 Very cosy apartment near Atakule tower and shopping mall. 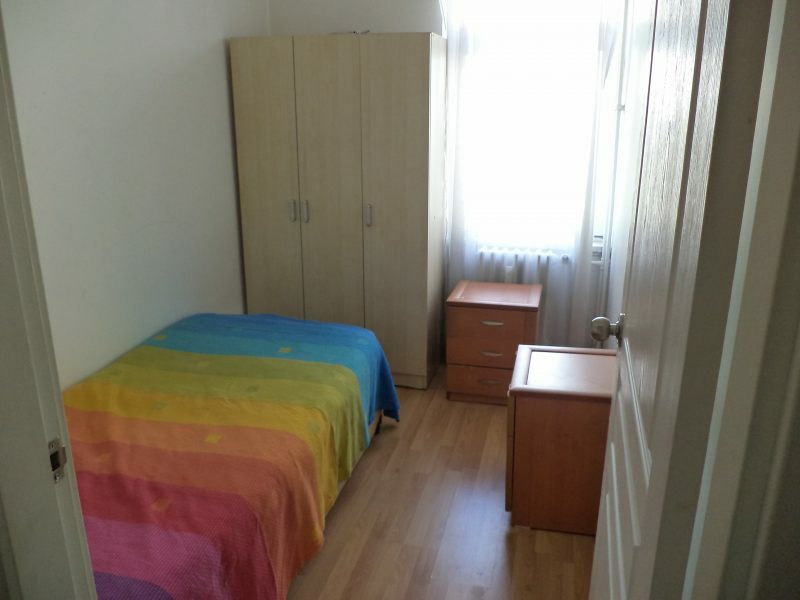 It is just near Botanic park, in walking distance to cafes, pubs, restaurants, Atatürk blvd, Cinnah street. 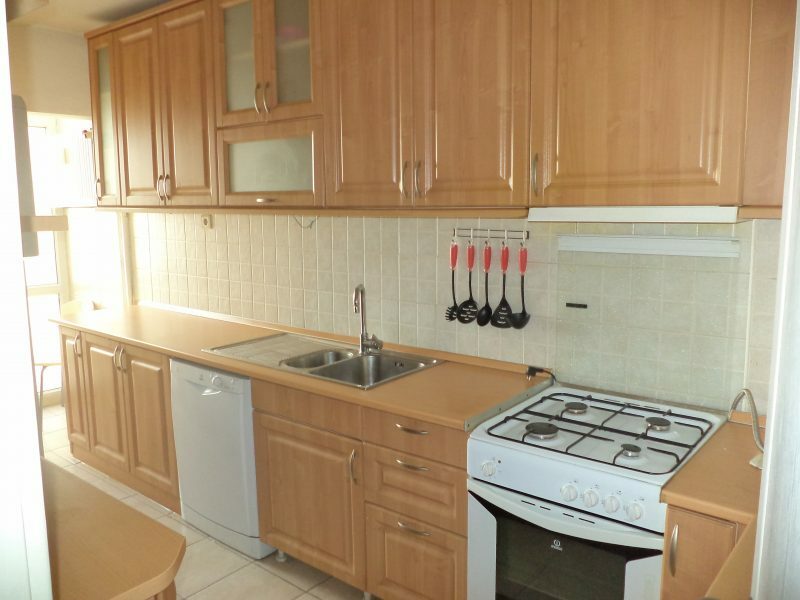 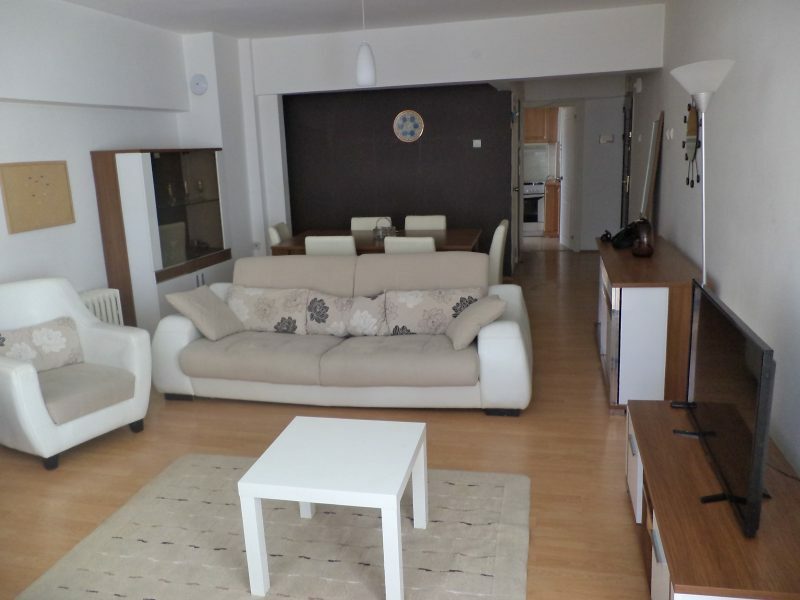 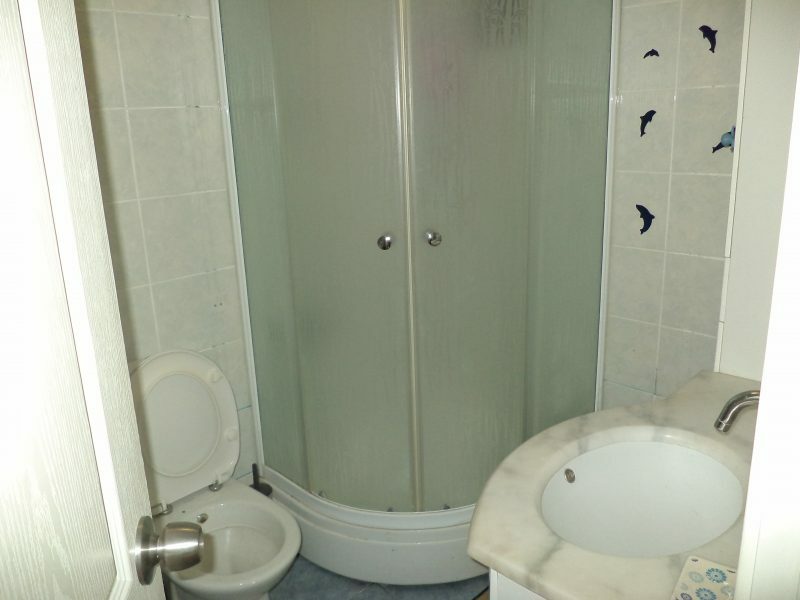 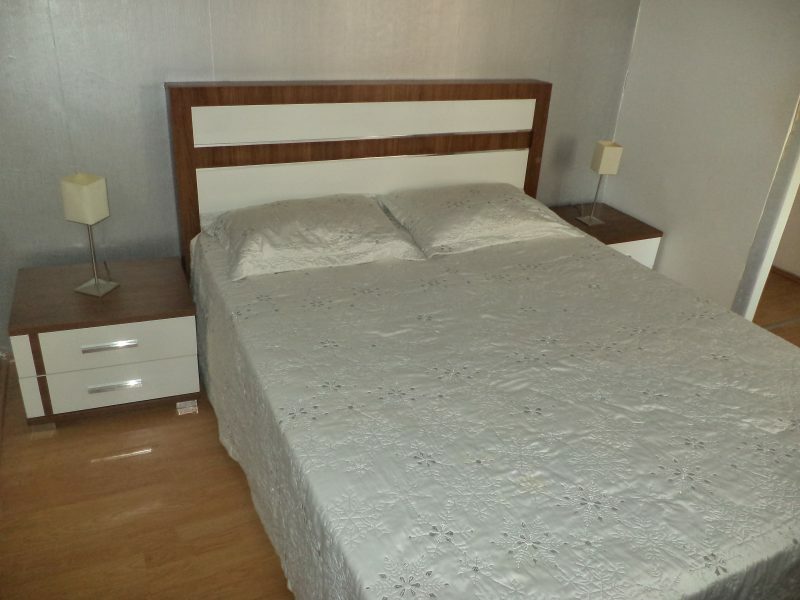 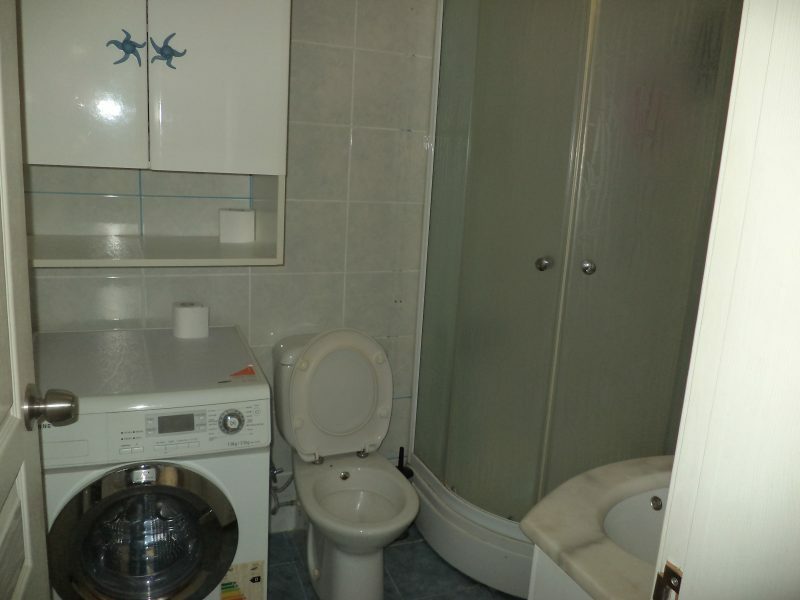 The maintenance fee is 350 TL including heating per month.